These presentation slides 28987 are complete compatible with Google Slides. Simple download PPTX and open the template in Google Slides. 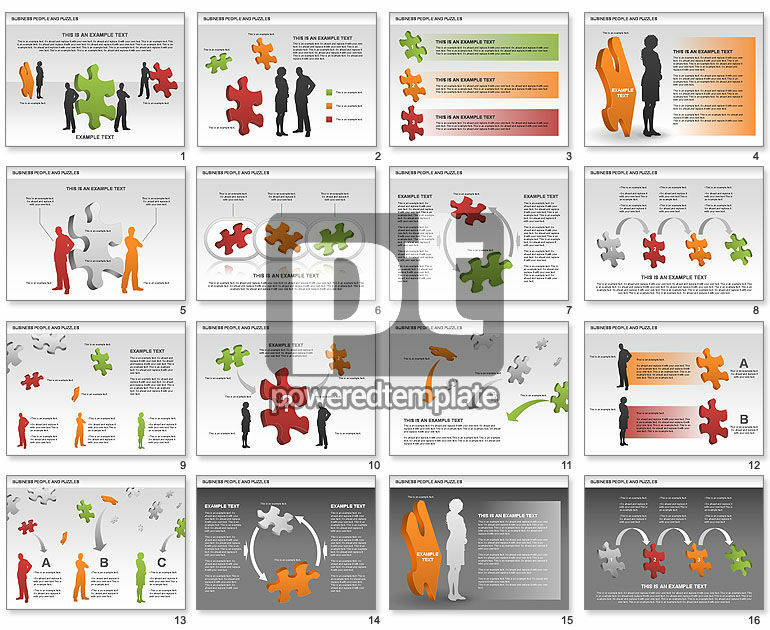 Nice set wit icons of puzzle and people silhouette will fit for thousands presentations on solving problems, brain storm, human relations, personal relations, business interaction, etc.